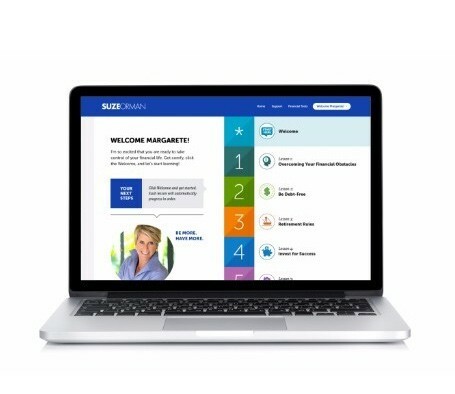 In nine simple steps, you’ll learn all you need to know to be responsible with and respectful of the money you have and the money you don’t have. 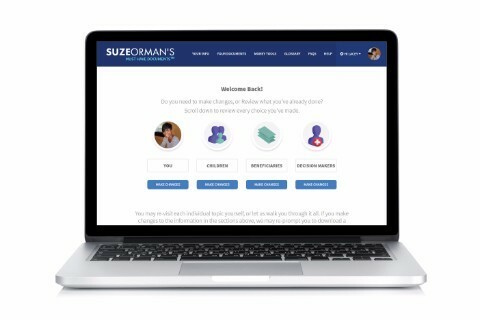 Embrace Suze’s groundbreaking philosophy—that you are worth more than your money—and understand the true meaning of wealth so you can live a life without regrets. 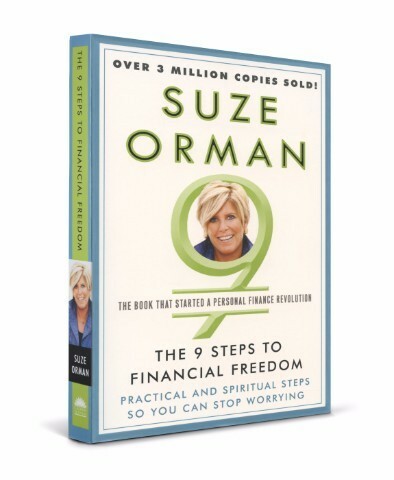 If you do not have control over the money in your life right now, Suze’s nine steps to financial freedom are for you. It's helping me a lot. everybody has something to learn from it. I'm still reading - lots of material to think about and this gal knows what she is talking about. 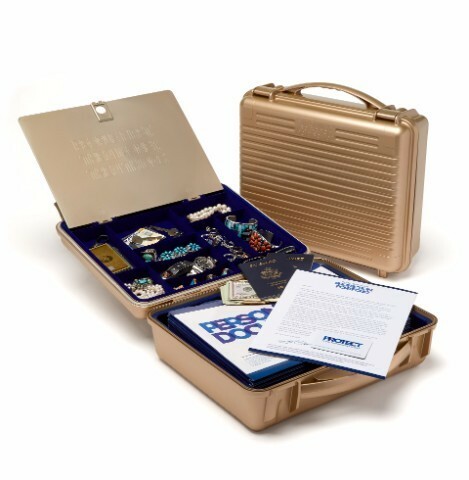 It's a good reference book as well and loaded with ideas when it come to some of our financial problems. She's like having a good friend to share this information. You will agree as so many other people already have.